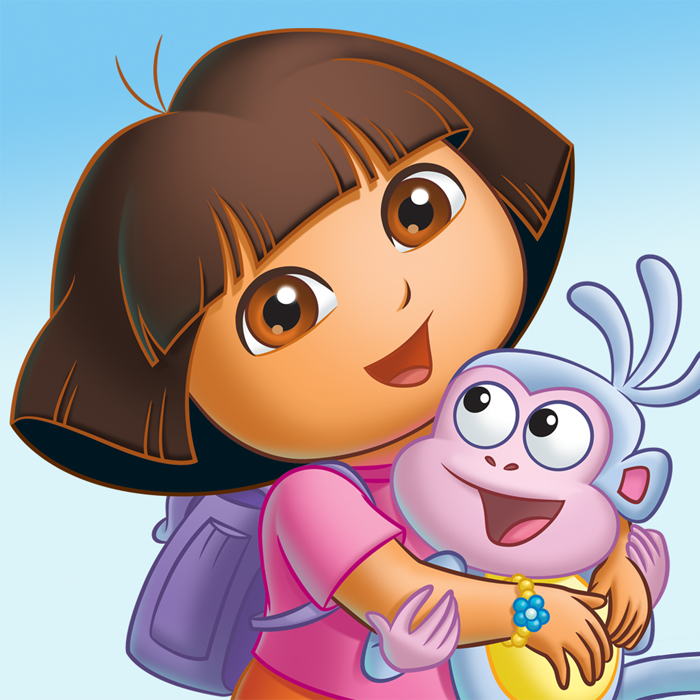 Yep, Dora The Explorer is coming to the big screen! My daughter is five now and not as interested in everyone’s junior adventurer, but a few years ago she couldn’t get enough of her. Paramount Pictures announced it will be releasing on Aug. 2, 2019. Even though we’re used to seeing Dora as a seven year old in the cartoon version, here she will be a teenager. My little girl and I are excited to see what they do with this!